Chaplain & Dean of Divinity. She leads the worship in chapel and co-ordinates the daily services with the Assistant Chaplain and the Organist. She is responsible for religious life in the wider college, through her contact with students and her ministry to Fellows and staff. She is available to talk to any member of college about any issue, not necessarily questions of faith. Fellow and Tutor in Music & Organist (Director of the Choir). He is responsible, along with his fellow music tutors, for academic music in the college, his research focusing especially on the music of J.S. Bach. As well as conducting the choir on a daily basis, he is an internationally acclaimed organist. He directs the daily choral services in chapel and conducts the choir in recordings and concerts. He is always happy to talk to potential applicants in music or singers interested in applying for a choral scholarship. For all matters relating to the choir, please contact Nancy-Jane Rucker. 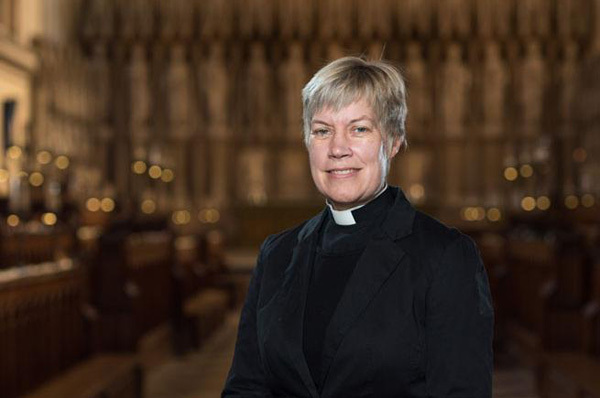 As Chapel and Choir Administrator, she works closely with the Chaplain and Organist to co-ordinate all chapel services, as well as managing the choir and chapel diaries. She is the first contact for anyone interested in the chapel's activities, or in promoting a concert or event in the chapel. Visitors are always welcome in her office near the chapel to discuss potential projects. Students interested in putting on plays in the Cloisters should contact her about the application process. Assistant Organist. 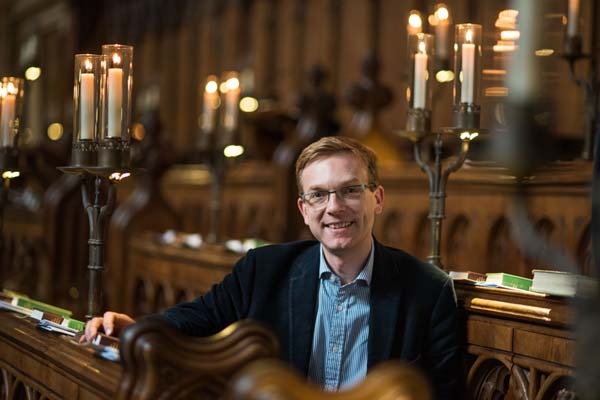 He shares in the training of the choristers and co-ordinates the organ scholars' programme, as well as playing for chapel services and conducting services. 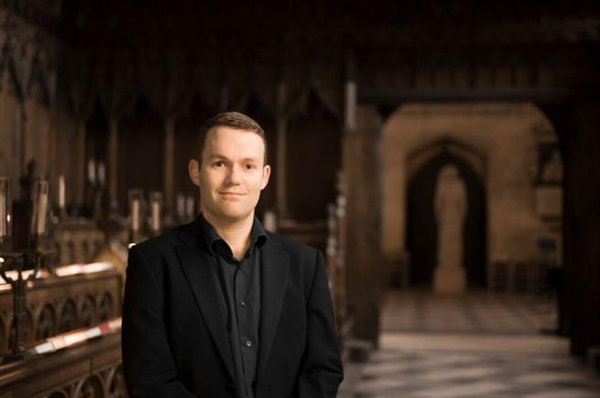 He is also responsible for the choir's Sixth-Form Singing scheme, encouraging young singers to gain experience of singing in a chapel choir before university applications. As a former assistant organist at St Paul's Cathedral, Tim is also a busy recitalist. Choir Singing Teacher. She teaches both chorister and academical clerks and advises the Organist on all aspects of the choir's vocal training. Organ scholars: each year one or two undergraduate organ scholars work with the Organist and Assistant Organist in playing for all services and training the choristers. They also play an active part in college music as accompanists at concerts, and as recitalists. This year the senior organ scholar is Josef Laming, and the junior organ scholar Charles Maxtone-Smith. The Assistant Chaplain helps with the provision of all chapel services and at all events for students. 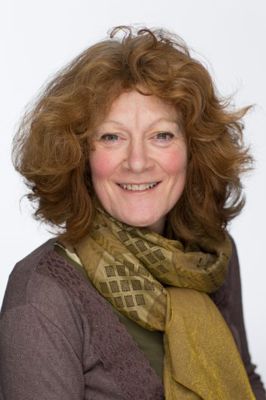 The current post holder is Susan Bridge. Chapel Wardens: each year the chaplain appoints one or two wardens from amongst the students to help with chapel services and events, especially as servers, readers and ushers at major college events. Anyone interested in this role is welcome to contact the chaplain. This year's warden is Hugh Campbell. Christian Union and Catholic Reps: representatives of these two groups help co-ordinate discussion between the different Christian communities in college and organize special services. This years reps are Andrew Markham & Theo Merchant (CU) and Peter Leigh (Catholics). Hastings Rashdall Graduate Scholar: the college elects a graduate student each year to this scholarship for which the post holder undertakes duties in chapel. The current scholar is Ludo Claude. Chapel Verger. As well as preparing for all services, the verger, Jamie Bell, acts as a key member of the chapel team meeting visitors and taking overall responsibility for chapel security. Chapel Steward. 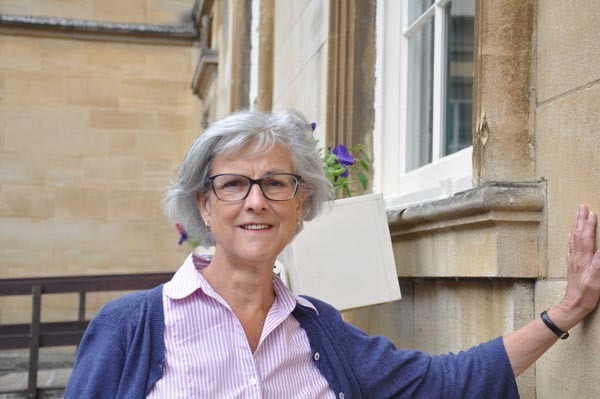 With overall responsibility for the care and upkeep of the chapel, Gill King also acts as a liaison with visitors and the college's maintenance team.